There are now “emergent sectors of digital-only sales, including self-publishing, where new genres drive a vibrant and divergent market.” Amazon, by far the largest self-publishing platform, does not provide sales data for books published exclusively on the Kindle so much of the increase in ebook sales is hidden. But, as regards the traditional print publishers, Rowberry believes the recent fall in revenue from ebooks is a “direct consequence of legacy publishers’ prioritisation of print sales at the expense of digital books” and that, if resistance from the book trade continues, there is a good chance that ebooks will be killed off. This prioritisation of print sales is clearly in evidence with the law book publishers. LexisNexis would only say that, “Our position is that we publish ebooks where there is sufficient demand and take up of them.” They are priced the same as the hard copy editions (plus VAT). Their Store reveals that they publish 98 titles as ebooks, a relatively small number. See http://bit.ly/INLebooksLN. Bloomsbury Professional have grown from a list largely inherited from LexisNexis (via Tottel in 2009). The majority of Bloomsbury Professional’s ebooks are published in both PDF and ePub formats and are also available in the Kindle store. They are priced the same as the hard copy editions (plus VAT). See http://bit.ly/INLebooksBP. This seems to be the position with other law and professional publishers. Ebooks are relatively cheap to set up and almost costless then to reproduce and distribute, so why not? But don’t let the price reflect these low costs, otherwise we’ll cannibalise our market for the print editions. An exception to this view is Sweet & Maxwell, part of Thomson Reuters, who have implemented the ProView ebook format, specifically designed to address professional users’ needs. Sweet & Maxwell gave a full response to our enquiries, as set out below. We publish our content in print, on Westlaw UK and for ProView (Thomson Reuters’ proprietary e-reader). There are a number of student titles available in Kindle, but we prefer to use Proview as this was developed specifically for the heavy research needs of lawyers. For each media, the customer experience is different. Print has been a traditional format for lawyers to rely upon as a tool to understand principles of law as well as reference checking. Westlaw UK provides customers with brands that lawyers have used and trusted for many years, but goes further to integrate it with our cases and legislation databases that are regularly updated. Our ProView e-reader was designed 7 years ago specifically with the heavy research needs of lawyers in mind (eg the need to annotate rules, to jump from main body text to footnotes). ProView uses the Proprietary HTML5 ProView format and is compatible with iPad, iPhone, Android tablets, Mac and PC (limited Windows 10 support); an Android smartphone edition is coming soon. Ebooks on ProView are offered at the same RRP (plus VAT) as the print versions. Our thinking is that we want to offer a comparable choice for customers to choose a hardcopy book or a Proview ebook. Customers can choose to buy titles on Proview ebook and print as a bundle. Customers pay a small uplift to have both formats as a single user. The price varies depending on title and practice area but usually it is within a range of 10 to 30 per cent for customers to have both hardcopy and ebooks on ProView to facilitate research needs in different use case scenarios, eg desk research, in the court room. 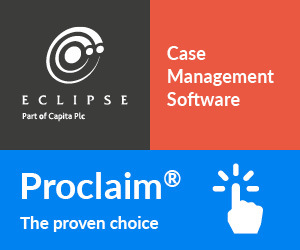 Once purchased, our instant fulfilment system appends the title to the customer’s OnePass account (Thomson Reuters single-sign-on system); after they sign in to ProView, the title will appear in their library. Once purchased a title may be viewed in the ProView reader in perpetuity. We treat an ebook the same as a hardcopy volume in this regard. Online and ebook bundles that are sold via subscription grant customers access for the duration of their subscription. When the subscription ends, the title is removed from the customer’s OnePass account and they no longer see the title in their library. Thomson Reuters ProView ebooks are electronic publications licensed for single user access only. Firm-wide access to ebooks is available as a subscription. Our terms of contract allow users to copy and paste and create PDF pages of a section or paragraph(s) to send to colleagues; users may also share personal annotations with colleagues. The way that we protect our files does not affect a user’s ownership. Standalone titles may be viewed in perpetuity whereas subscription models limit access to the duration of the contract. Even though ProView titles are coupled to the ProView reader, the reader may also be used as a general ebook reader with any unprotected ePub files. Should a customer have ePub files purchased from another vendor they may enjoy all of the advantages of the ProView UI by loading the title into ProView. There have been many lessons learnt since launching our first product with ProView. Key is feedback from our customers: we have found that ebooks on ProView are preferred for their off-line experience in places of work where WiFi is not guaranteed. 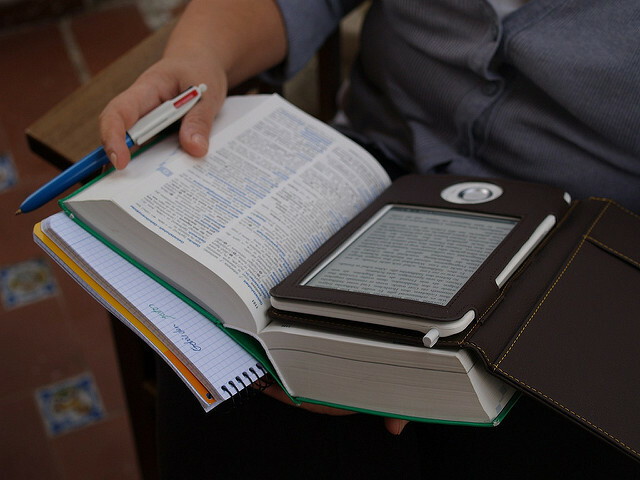 Customers appreciate that ebooks closely match the ease of reading complex information that matches the pedagogic value that they are used to consuming in hard copy. 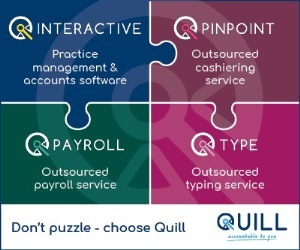 Our publishing strategy evolves to meet the fast-changing needs of our legal market. Use in the courtroom or on the move is one of the key drivers for our customers to adopt titles as ebooks on ProView. Our continuous market insights determine the title selection that meets these requirements for customers to have a portable solution for well-known titles. Tania Quan is Publishing Director at Thomson Reuters Legal. Email Tania.Quan@thomsonreuters.com. 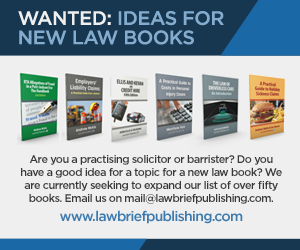 In my view, this issue cannot be separated from what I think to be the case, that law book publishers focus excessively on producing new titles that few people want and not enough on managing their backlists of proven titles with track records and proven sales histories. The delivery medium is likely to be a secondary factor. I’d suggest that only about 20% or thereabouts of new titles produced are financially viable and genuinely required.